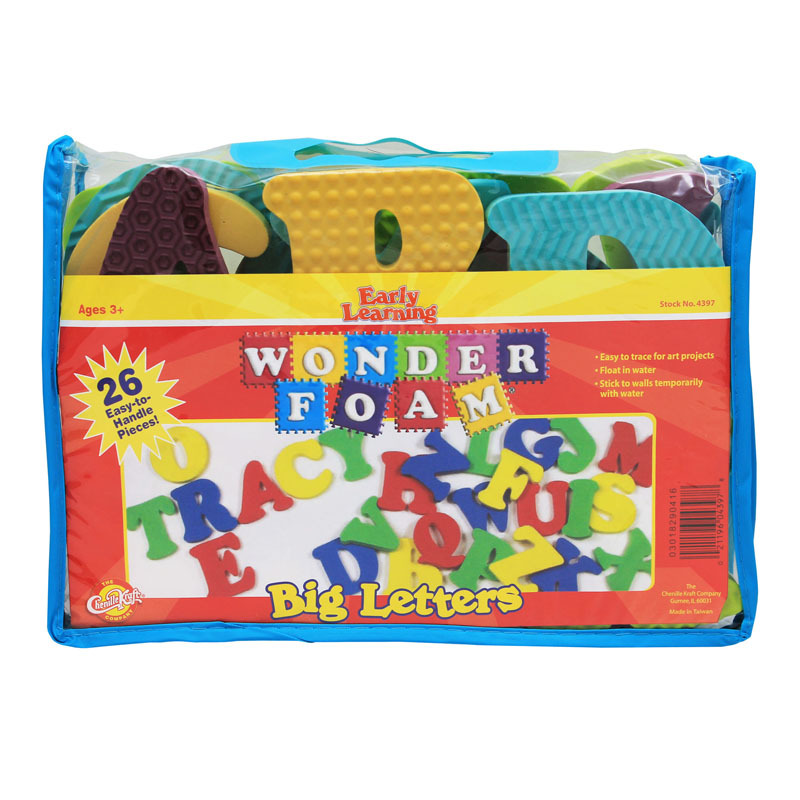 Neat and convenient, each reusable storage tub holds 1/2 pound of WonderFoam pieces in assorted shapes, sizes and colors. Approximately 3,000 pieces per tub. Sold by weight, piece count may vary. Sold as 2 tubs for approximately 6,000 pieces total. 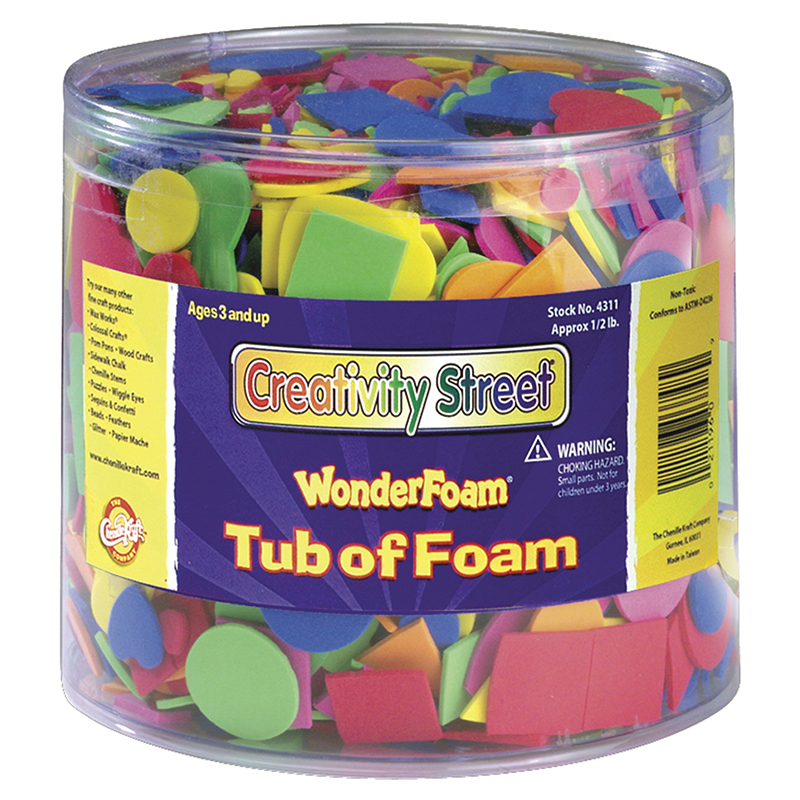 The (2 Ea) Wonderfoam 1/2 Pound Tub can be found in our Foam product category within the Arts & Crafts. Create colorful works of art. Assorted sizes, colors and shapes make all arts and craft project fun. Packed in convenient reseal able plastic bag. 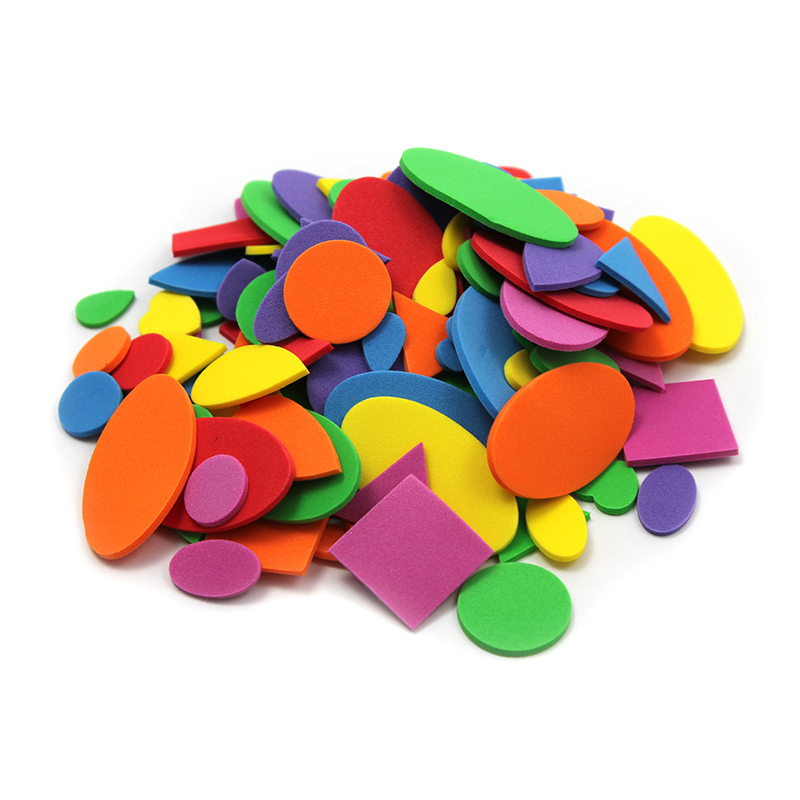 Each individual pack contains 264 Foam Shapes, Bundle of 12 packs, 3168 Shapes total.